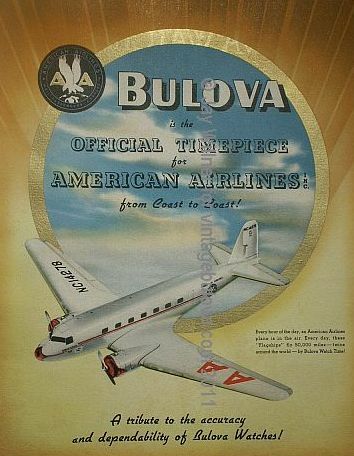 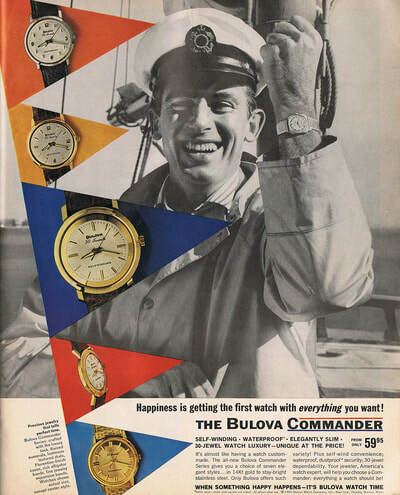 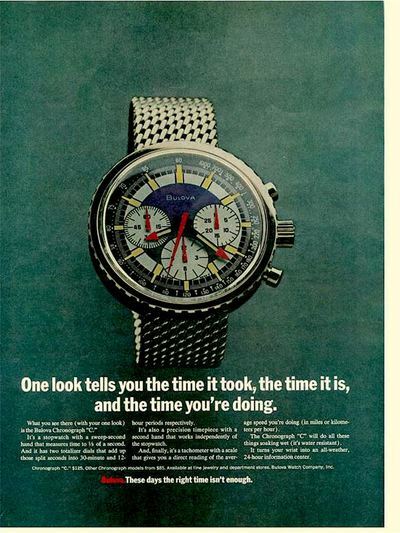 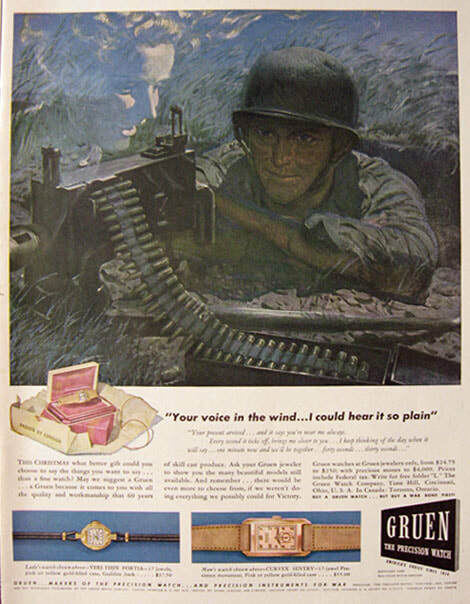 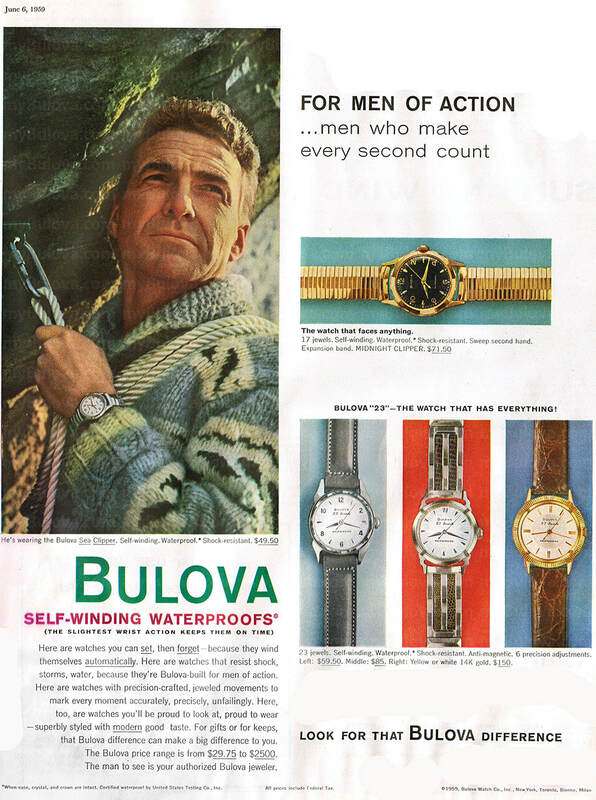 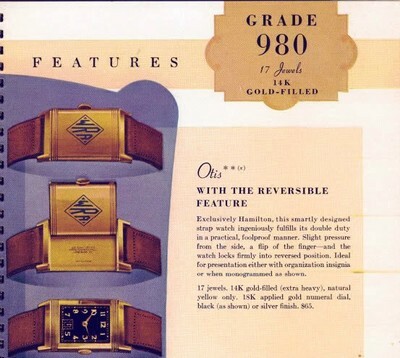 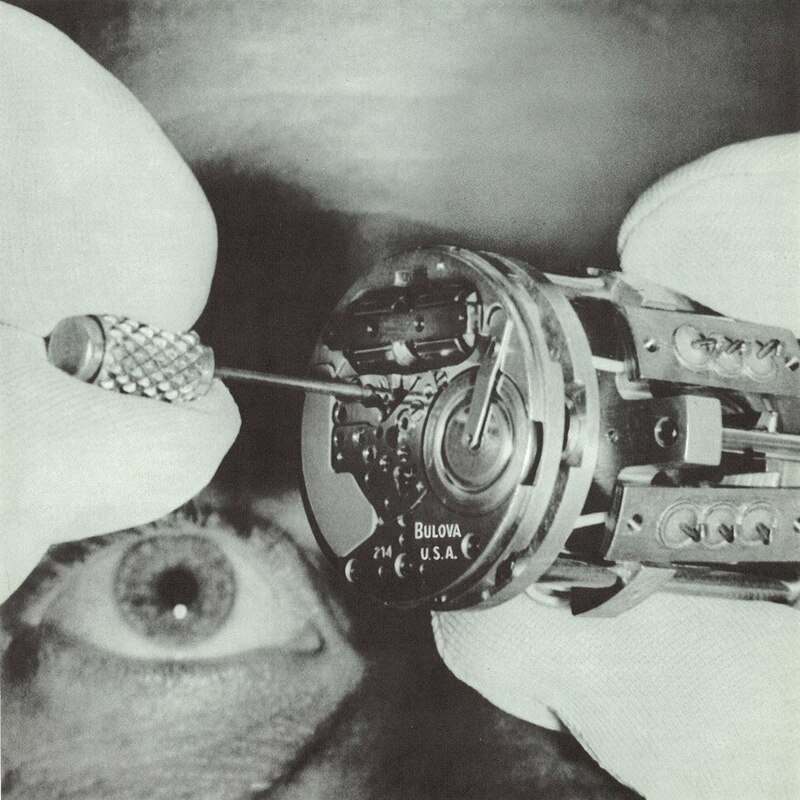 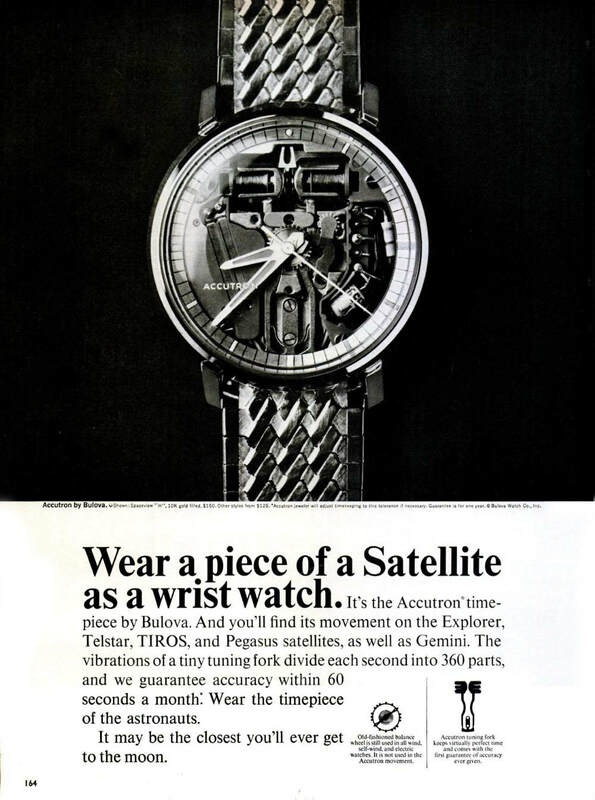 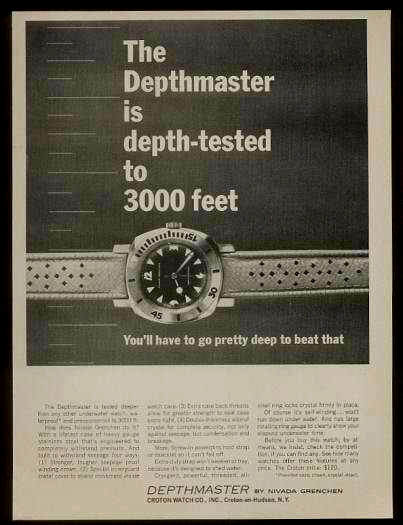 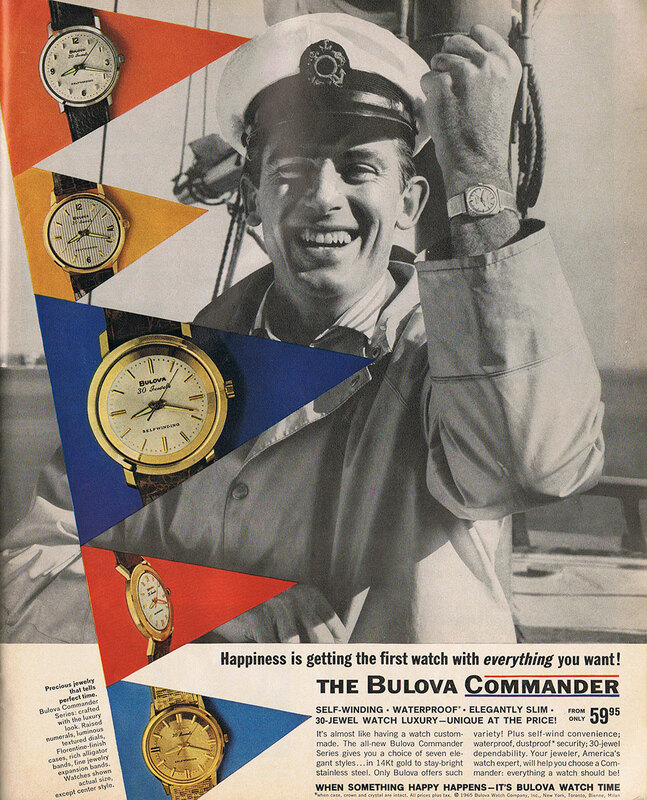 Welcome, this is a sampling of some of my favorite vintage watch ads. 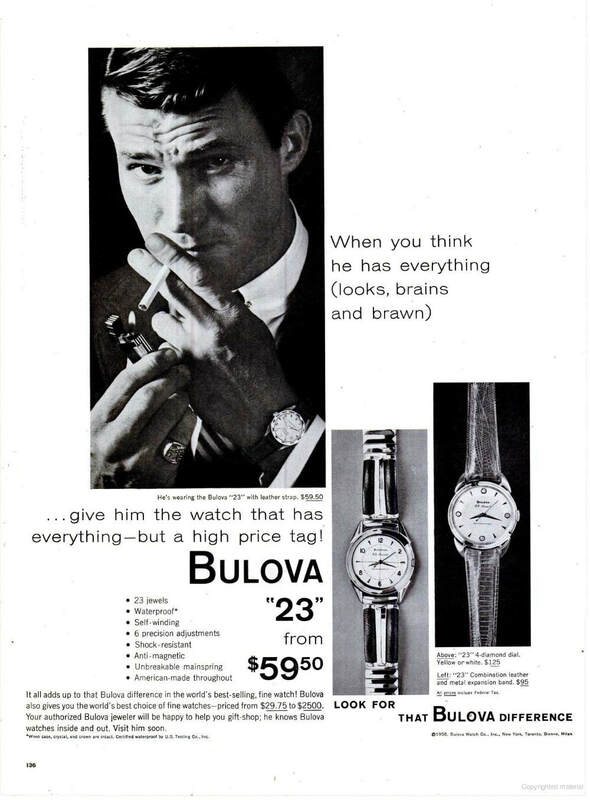 There are many more to see if you search images on the internet. 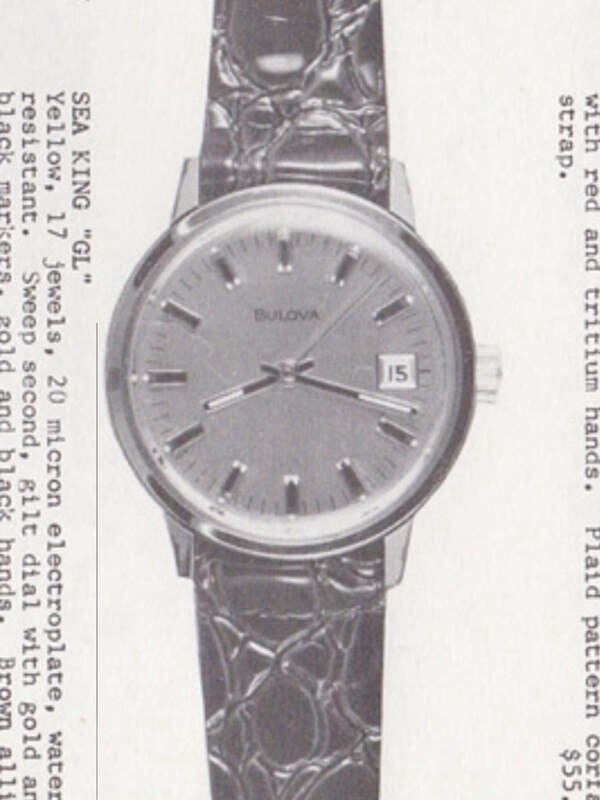 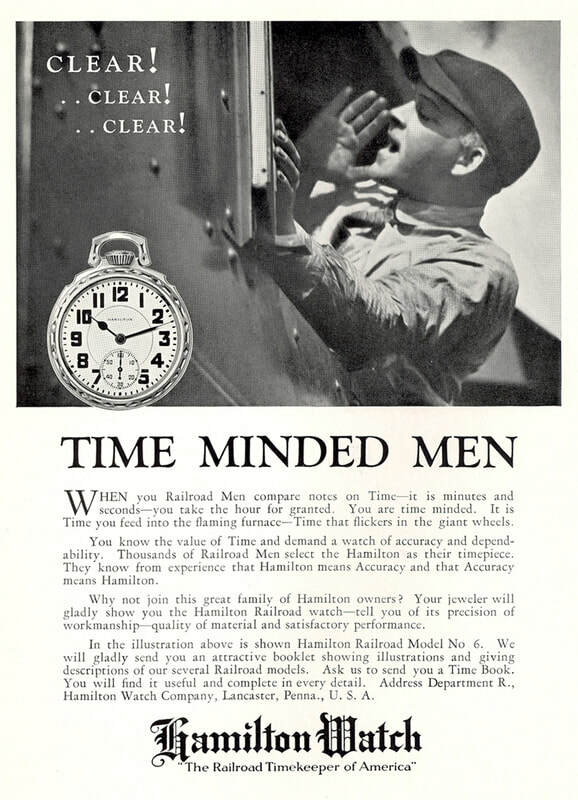 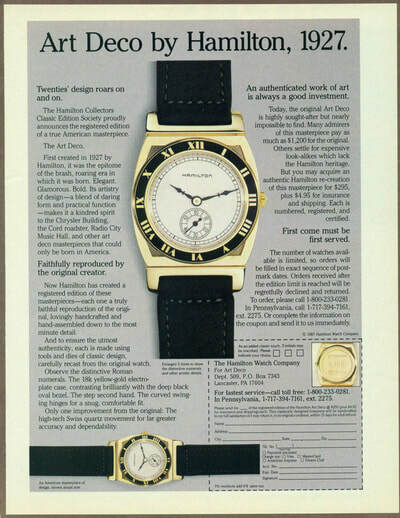 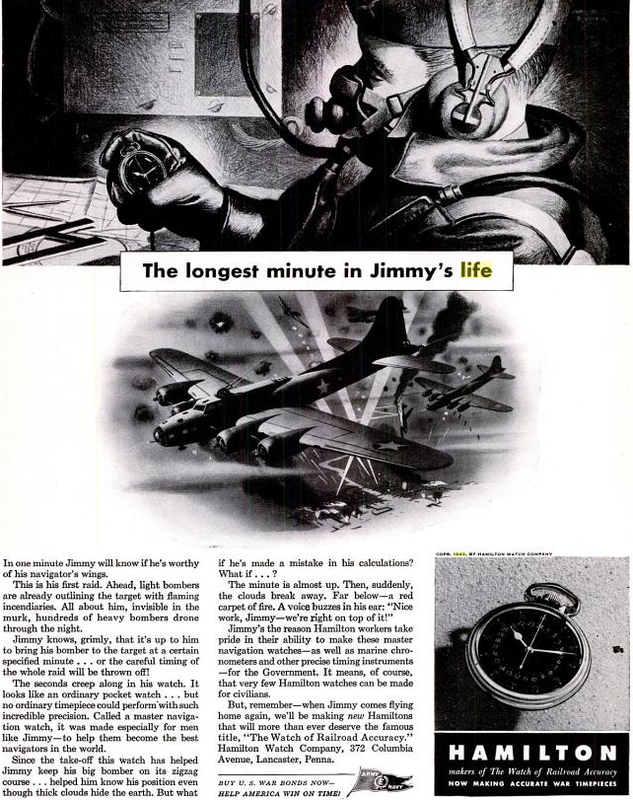 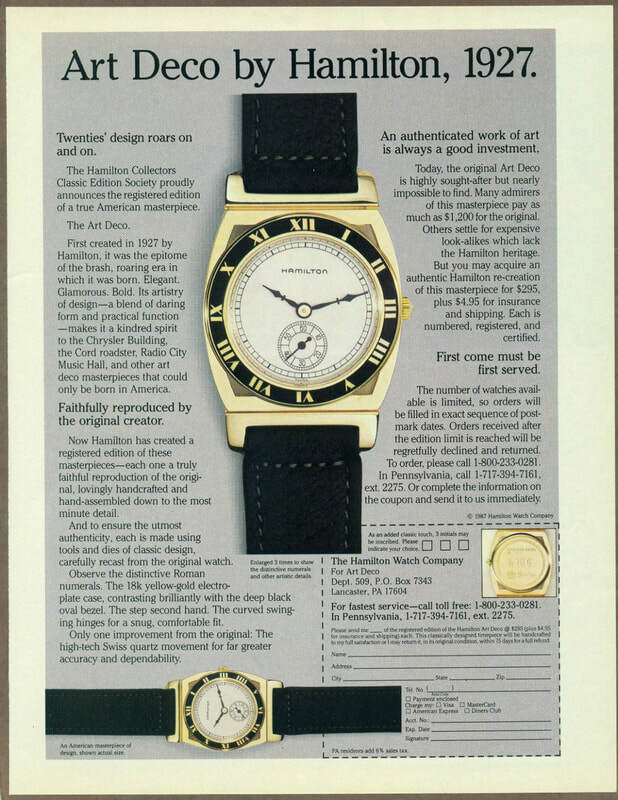 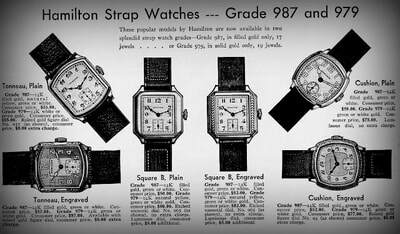 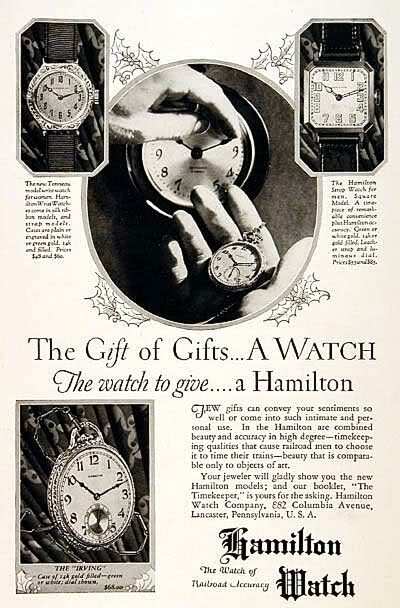 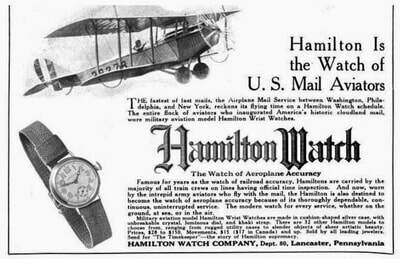 Just search for something like "vintage hamilton watch ads" and go to the image section of the search. 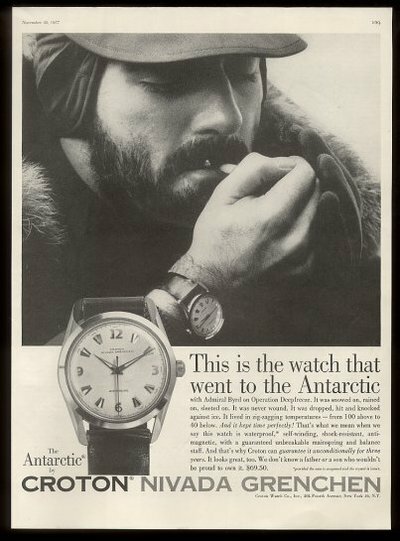 If you contribute to our library simply by uploading a photo below, we will post your watch ad and credit you for your contribution. Thank you. 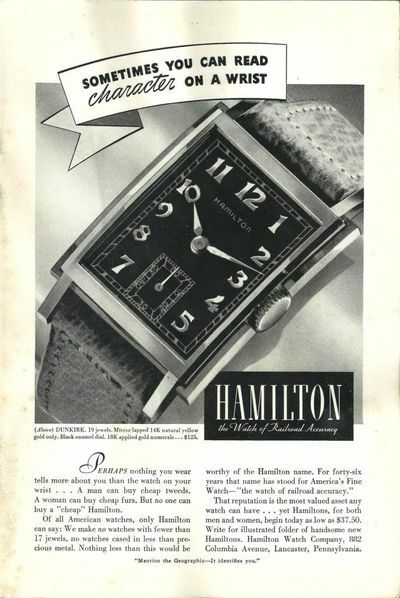 Very fun to watch vintage Hamilton TV commercials. 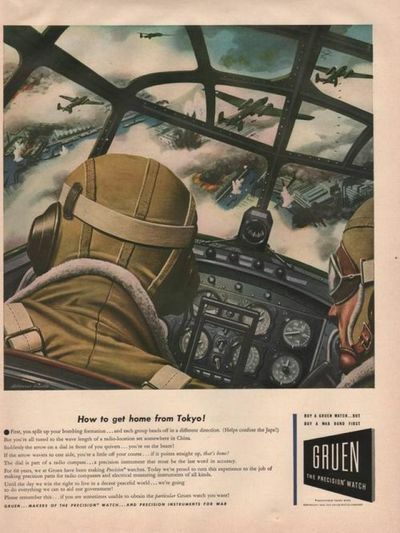 NO COPYRIGHT MATERIAL IS ALLOWED, YOU MUST HAVE RIGHTS TO THE PICTURE - THANK YOU.